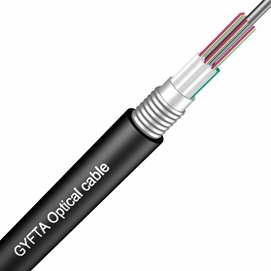 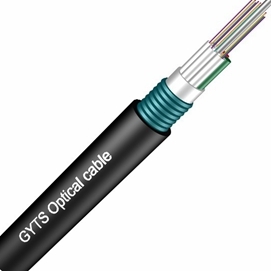 FlyingFiber is a professional high-tech fiber optic company engaged in R&D, manufacture, and distribution. 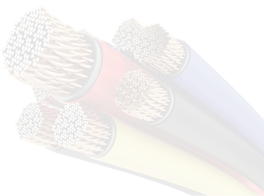 Our experience allows us to present simplified choices and bring high-tech solutions into a cost-effective reality, we strive to provide excellence in quality, customer service and technical support. 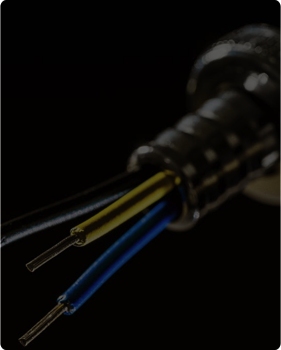  Quality and standards are the foundation of FlyingFiber, we are dedicated to providing customers with outstanding, standards-compliant products and services. 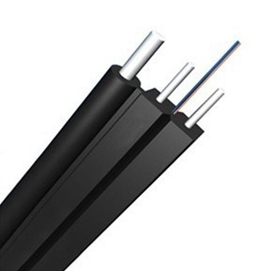 FlyingFiber has passed many quality system verifications, like CE, FCC, RoHS established an internationally standardized quality assurance system and strictly implemented standardized management and control in the course of design, development, production, installation and service. 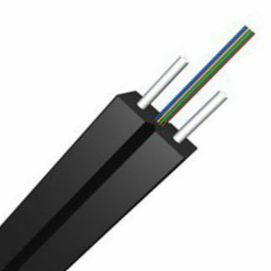 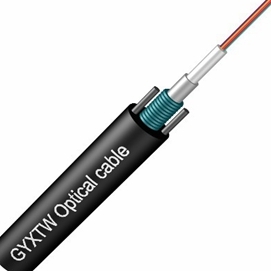 All the fiber optic products in FlyingFiber are fully warranted against defects in material and workmanship with a lifetime guarantee.